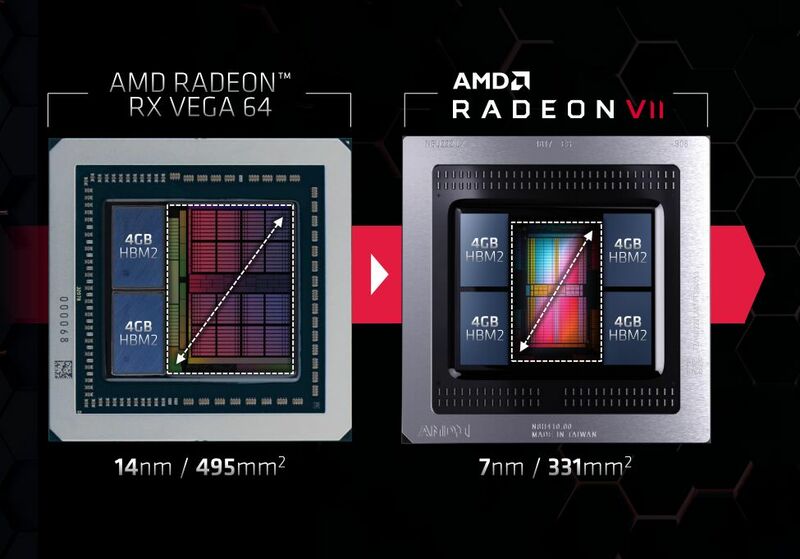 A new rumor regarding AMD Radeon VII supply has been spotted online saying that AMD will have just 5,000 pieces at launch and that there won't be any custom cards from AIB partners, at least not yet. As always, it should be taken with a grain of salt as AMD has quickly denied such rumors. According to Anthony Garreffa over at Tweaktown.com, AMD will have less than 5,000 of Radeon VII graphics cards at launch and is actually losing money on each sold card, mostly due to the fact that it is pretty much a rebadged Radeon Instinct MI50 card. As we said, the rumor should be taken with a grain of salt as while we did not hear such rumors from our sources, theys did confirm that we won't see any custom versions, at least not at launch. AMD AIB partners will have reference cards to sell at launch but our sources did not deny that custom versions could come at a later date. AMD was quick to deny these rumors over at the Chinese site mydrivers.net, saying that there will be Radeon VII cards to buy from both AMD.com and in the channel, although the company did not go into specifics regarding the availability. AMD certainly pulled a fast one at CES 2019 and Radeon VII was a bit of a surprise. We guess we will see if this rumor holds water on February 7th, when we will be able to check out availability in retail/e-tail shops.